So before I immerse myself in my dissertation proposal, I decided to have a browse online and basically this is just a little wishlist of mine. Just things i've seen and think are nice and if money were no object i'd probably go and purchase asap! Topshop Nail Polish in Adrenalin. This is so pretty, I keep eyeing it in store! Anya Hindmarch Two-Way Journal. 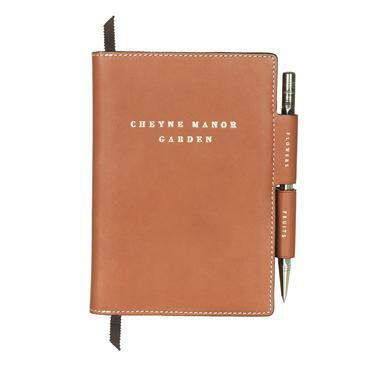 I'm in love, I'm a bit obsessed with stationery and journals and this is just perfect. Striped/Lace tee from Zara. So simple but I really like things like this for Summer as I like to cover up to avoid sunburn but this is a nice inbetween. I just saw these on Miss Selfridge and ahh so cute! Pale pink bow wedges. They have a pretty mammoth wedge and not enitirely sure I could walk in them but they are very cute. Okay this is one I will probably buy but at the moment its still on my wishlist. 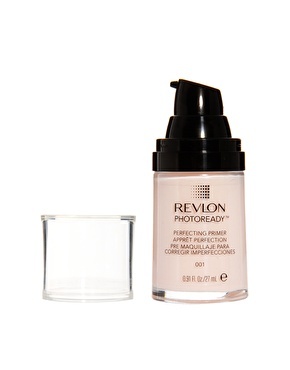 The Revlon Photoready Perfecting Primer. I've been seeing loads of great reviews and I'm in need of a new primer so think I will be picking this up soon! So now I can stop drooling and get on with work! Oh none of these photo's are mine, all from the links :). 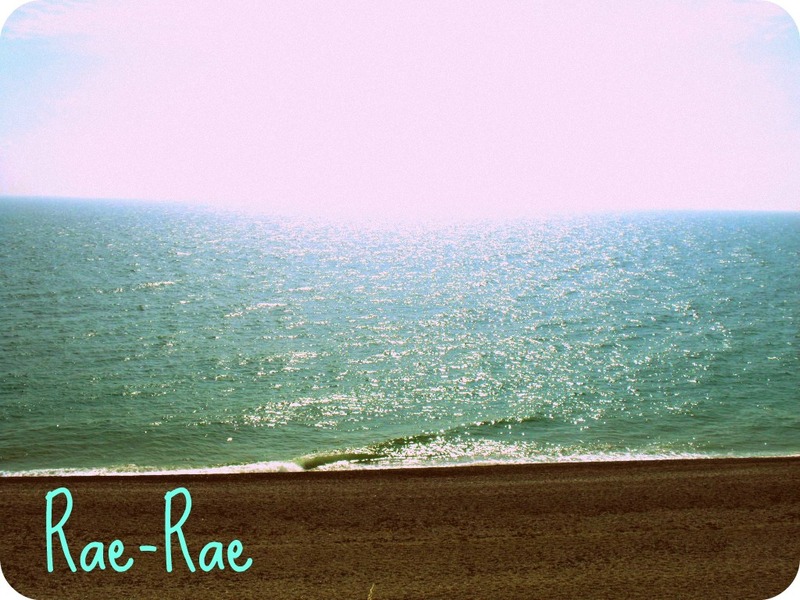 Hope everyone has a great day. I'd happily take all of this! Ooh that nail polish is so fun! Such a pretty nail polish shade, it really reminds me of 'Teenage Dream' from the Katy Perry OPI collection! i love the shoes and first item, amazing nailpolish. Great post - love the look of that Adrenalin nail polish so much!